Just a quick note to say Polyboard 7.01c is now available for download on the website. It fixes an issue the previous version had in using double backs in lateral zones. 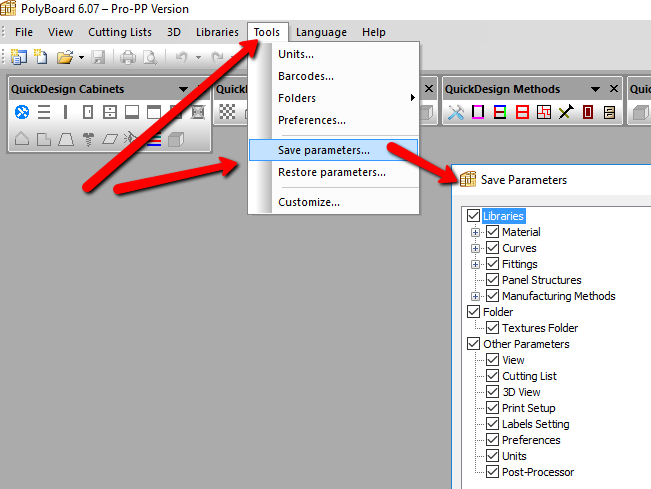 You want to know how to restore in Polyboard 7 all the hardware, materials, methods and manufacturing sub-methods you have created in Polyboard 6 ? This video shows you how to do it. Just a quick note to inform that Polyboard 7.01b is now downloadable on our website. This update fixes a few issues of the new version. I’m happy to announce the release of a major update to Polyboard, version 7. In fact it’s called 7.01a. Also on that page are the new Quick Design Libraries, which include a new set of toolbars to accommodate the most commonly used new features. 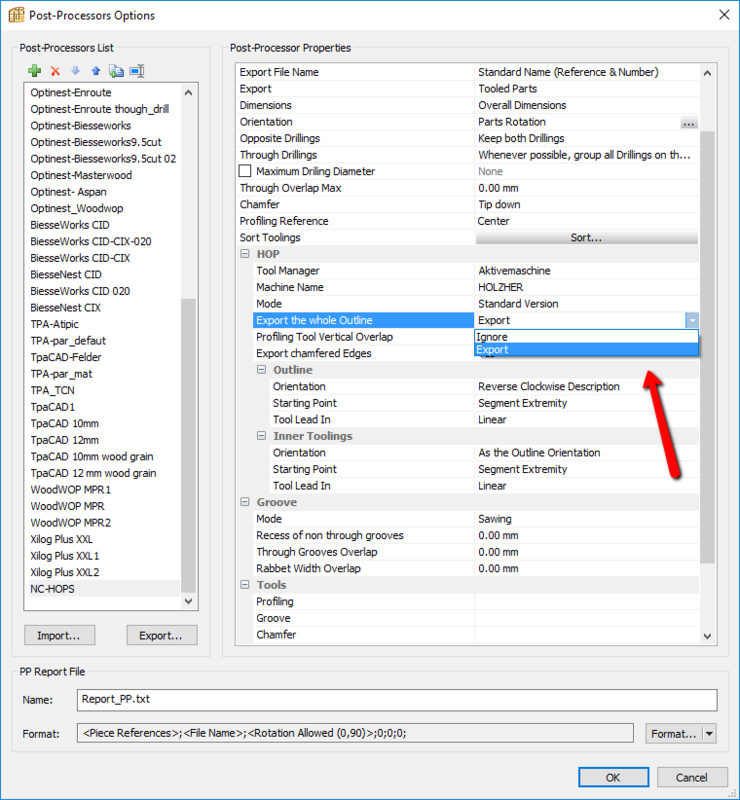 For full details, read our Polyboard 7 new features article here. Please contact us if you would like to upgrade from version 6 or earlier. If you have any questions on the new features, please post on the Polyboard forum. We’ll be publishing more information over the coming weeks and months too. And as usual, within version 7 we will continue to release further improvements over time. We have a new version of Polyboard 6.07c. This is to fix recent intermittent false positive warning with some anti-virus software. You can download the latest version of Polyboard here. Thank you for your patience if you experienced one of these issues. Settings that can be saved include your libraries, manufacturing methods, textures folder, printer and post processor set ups. Please note, some aspects of how you like to set up your Polyboard environment e.g. 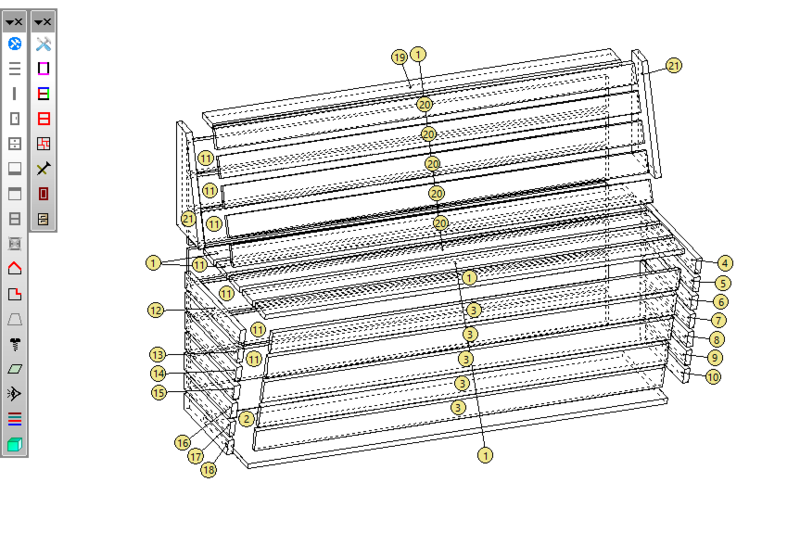 position of tool bars, are not included. 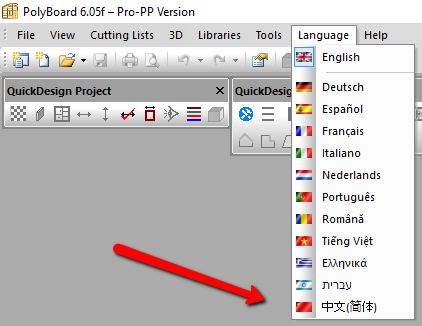 Hi everyone, Polyboard 6.05h is now available for download and comes with a Turkish language option. Click here to download the latest version of Polyboard. Today we’re announcing the release of an update to Polyboard, version 6.05f. That page also includes some really useful new Quick Design Toolbar and Project videos as well, recently announced in our newsletter. 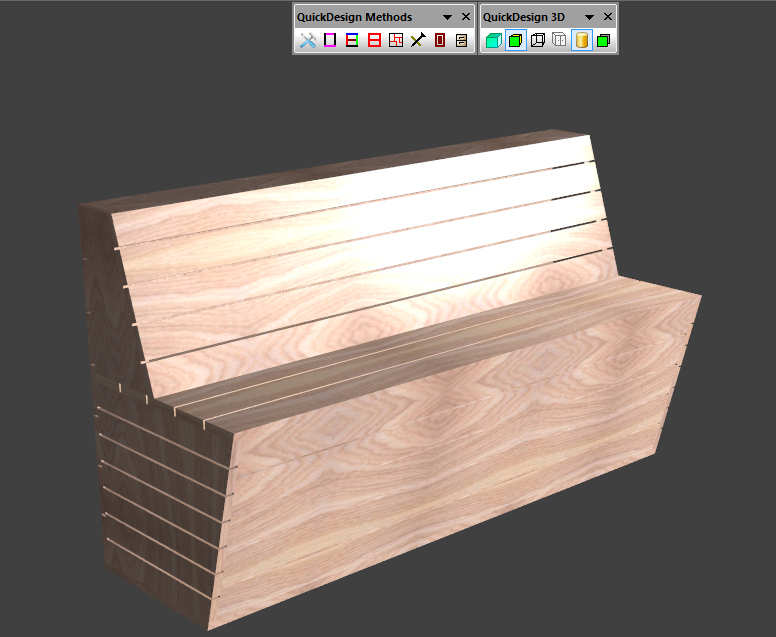 Our latest Quick Design libraries have been updated with a new extra tool bar “Quick Design 3D”. This tool bar groups together some useful 3D commands. To install the the latest tool bars just download the Quick Design installer and run the “InstallQuickDesign-pro-en.bat” file. Each tool bar will be displayed dynamically according to mode that you are working in. 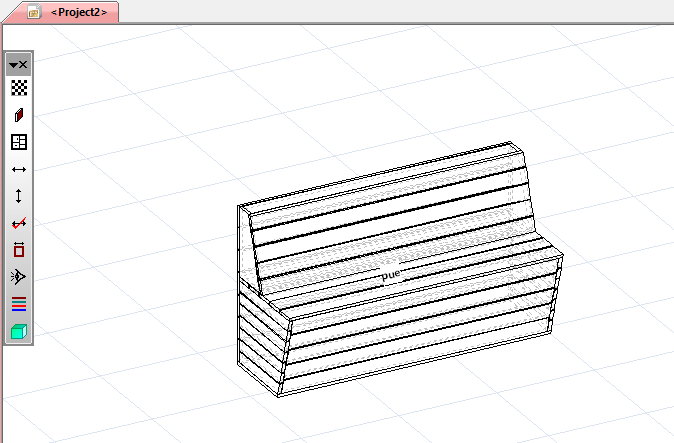 The Quick Design Methods tool bar will be displayed in cabinet edit mode and the 3D window. We are working on some videos explaining the best way to use Quick Design tool bars. Hi everyone, this is the first post of a new thread we have locked to the top of the Polyboard forum. We’ll let you know here when we have Polyboard feature updates. You can bookmark this page or even better you can subscribe to this topic to receive an email every time there is an update. 1. Updated Legrabox drawer hardware with the option of adding support brackets between the drawer bottom and front. 2. New Cabineo nesting hardware and methods. This hardware element is the latest nesting hardware from the Swiss company Lamello. Thanks for reading, please let us know if you have any comments.